Ennerdale Mill Weir, located on the River Ehen in Egremont, dates back over 250 years and was constructed to power the Ennerdale Paper Mill. However, the weir was failing as it became a safety hazard and did serve its intended use for many years. Moreover, it has proven to be a barrier to migratory fish species, as well as a crucial site for freshwater mussels. 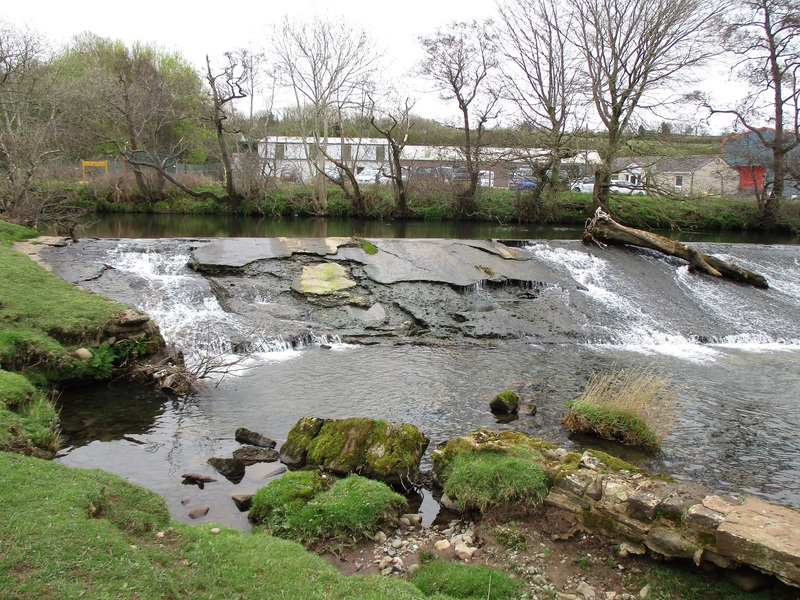 A consortium of funders- WCRT, the Environment Agency, Natural England, the European Maritime and Fisheries Fund and James Fisher Nuclear- have combined resources to enable this weir removal project to take place over the summer of 2018. The project was delivered as part of the Cumbria River Restoration Strategy, a partnership between the EA, NE and WCRT. In June, the team mobilized and begun the delicate task of removing the weir. Prior to the works, WCRT and Natural England conducted a translocation of freshwater mussels from within the work site, re-locating 48 mussels upstream of Egremont. The working methodology, developed by WCRT and AECOM, involved river bank re-profiling, berm lowering, re-grading of the existing riverbed and installation of toe protection (boulders that reinforce the river bank to provide protection against erosion). This was all conducted in a specific order to minimize sediment disturbance and avoid ecological damage. A specialized contractor, Ebsford Environmental, were chosen to deliver the works, ensuring silt control measures were installed downstream of the weir. Once the preparation was complete (approx. 4 weeks) the team was ready to ‘notch’ the weir which lowered the water levels upstream, allowing the sediment & gravels that had built up over decades to be removed in the dry. Removing the weir structure itself took one week. 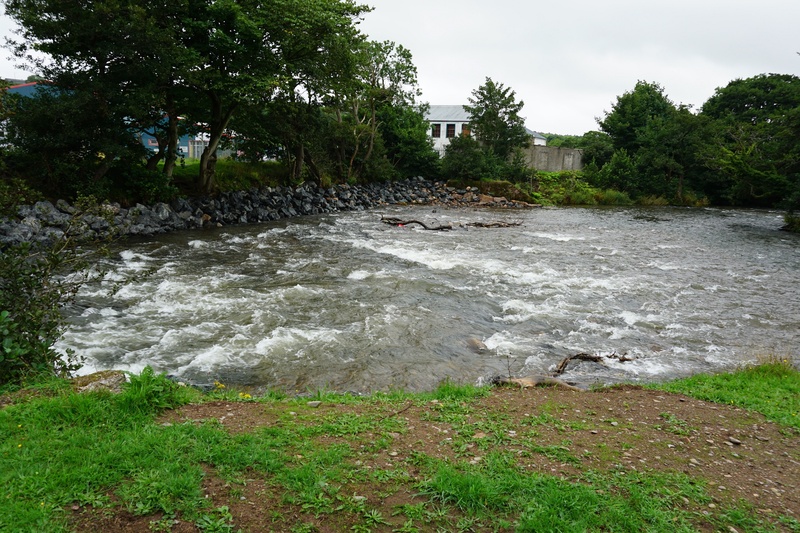 With the weir structure removed, the final tasks were to re-profile the riverbed and rapids upstream and downstream, and further strengthen the river banks with stone protection. The works completely finished on 31st July 2018, meaning the whole project was delivered in around 7 weeks. And even though the barrier has only just been removed, local angling groups have commented their catch numbers are looking positive. 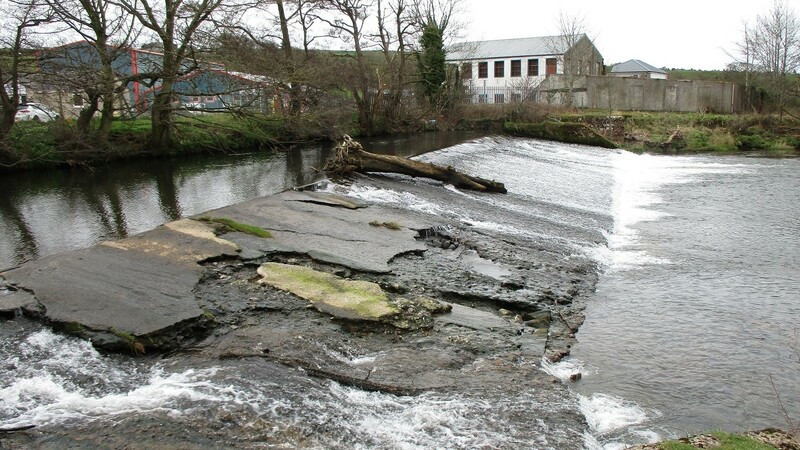 Removal of this weir has created 95 meters of new fishing access and open the swimways for migratory fishes such as eel, lamprey and salmon! The Rivers Trust and the Environment Agency, supported by other partners, have been working with the Marine Management Organisation and Defra to develop a coordinated and funded programme of projects for 2018/19 with the aim of freeing migration routes of barriers to fish. This project is part of that programme funded by over £1.6 million of European Maritime and Fisheries Funds, which is matched by more than £1 million of Agency/Defra funding and £300,000 of other funds. Thanks to the West Cumbria Rivers Trust for providing this case study and photos!